The National Endeavor Scholarship was established to inspire students with financial difficulties to study hard and develop morally, intellectually, and physically. Full-time undergraduates (including those pursuing a second bachelor's degree) with financial difficulties can apply for the National Endeavor Scholarship. However, freshmen are not eligible to apply. 5. Applicants should have obtained excellent academic results. Their comprehensive quality evaluation scores should not be less than 80 points and there should have been no retraining course over the last school year. 6. Applicants should truly have financial difficulties, be diligent and have no bad habits. 7. Students who have one of the following conditions are not eligible. (3) Students who for no acceptable reason do not pay fees for tuition and accommodation. Each student may be awarded with 5,000 yuan ($755). 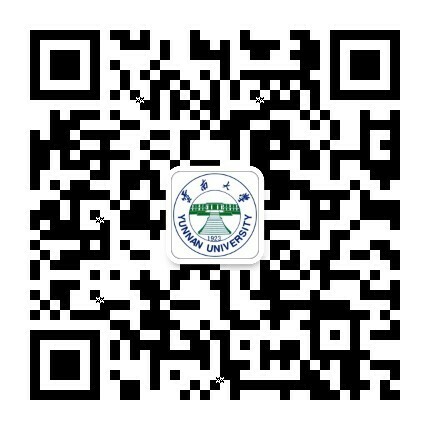 The quota for the National Endeavor Scholarship is based on the standard issued by the Department of Education of Yunnan Province. The university will distribute quotas to each school based on the number of students and the number of students with financial difficulties.